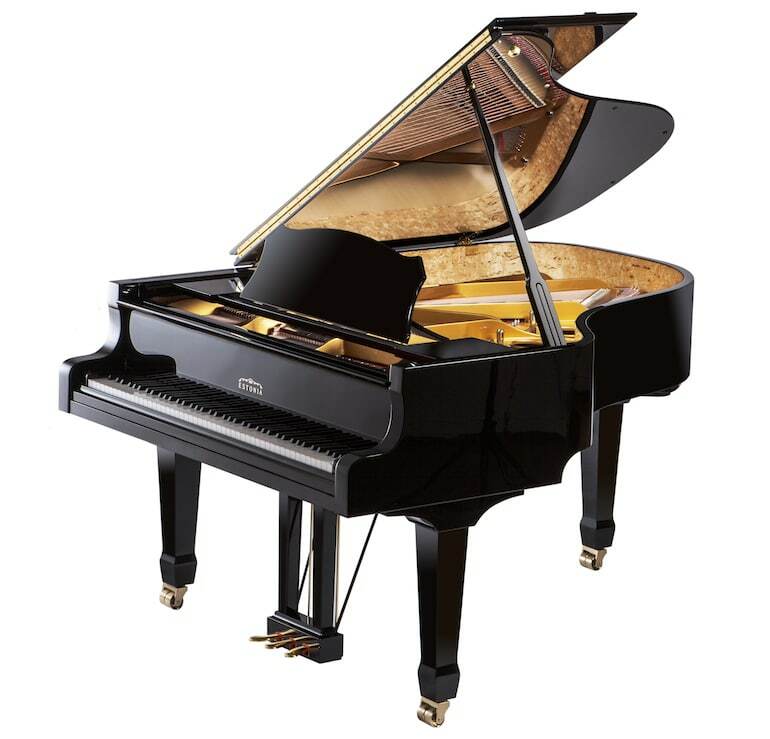 History: In the country of Estonia, the Estonia Piano Company has its roots in the late 1800’s when Mr.Ernst Hiis-Ihse hand-made a piano that became the prototype for manufacturing. Post WWII, however the piano struggled under the communist regime. With Estonian independance in 1991, the employees purchased the factory and rights from the government. Today Dr. Inrek Laul has complete ownership and has brought this national company to an international level.